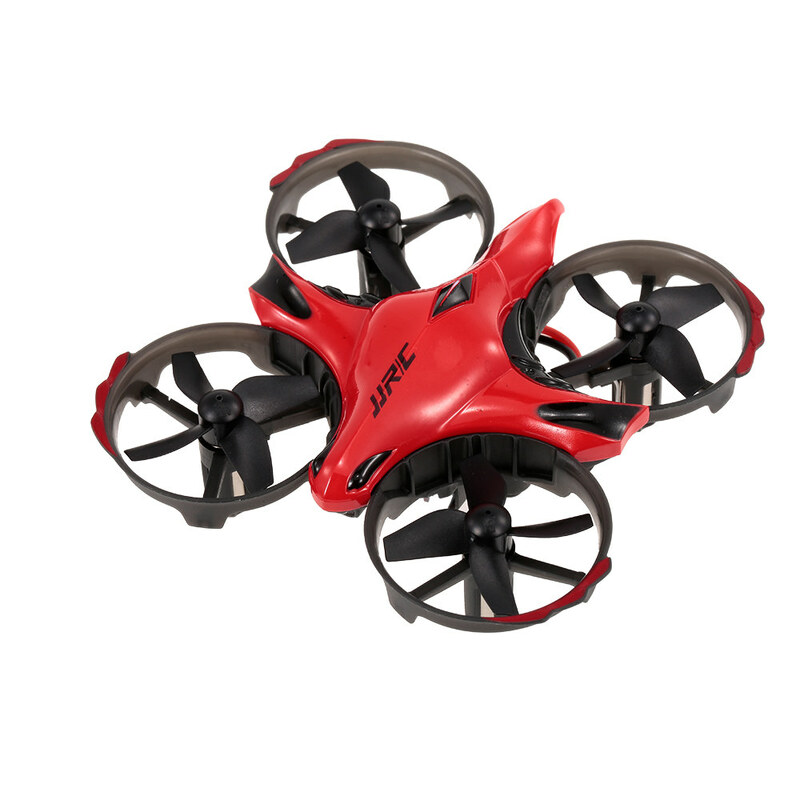 With its small size and light weight, this H56 TaiChi pocket drone can let you experience the joy of flying anywhere. It has the function of 360° stunt flip, three-speed mode, altitude hold, one key take off and landing function. 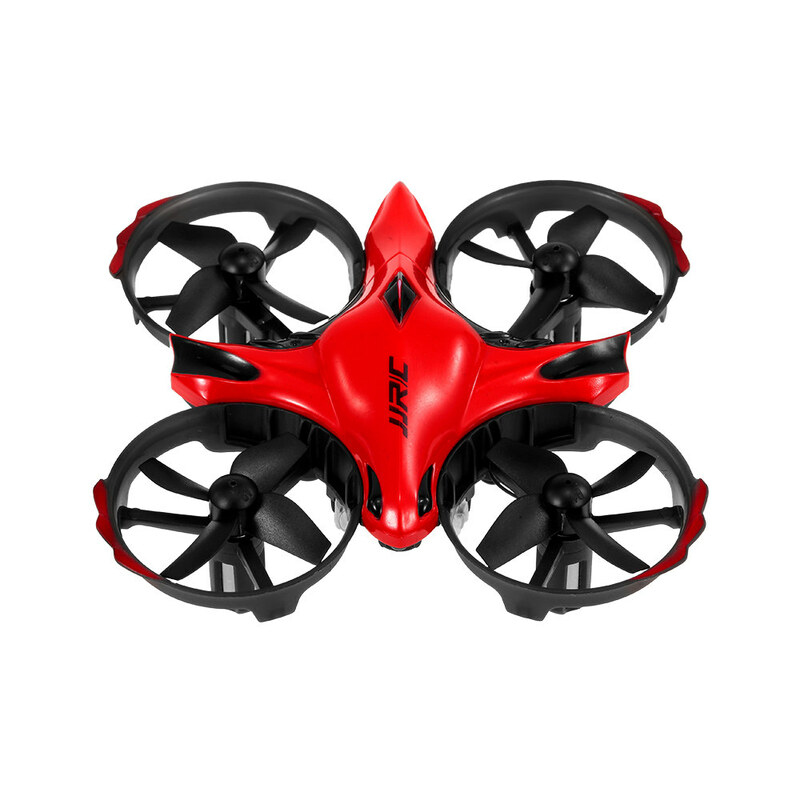 Especially the infrared sensing control function that you can approach the drone with one hand to let it fly along your hand 's movement. So you can operate it well, even if you are a beginner. Don't hesitate it, just take it home and play with your kids! Function: Up/Down, Forward/Backward, Turn left/Turn right, Left side flight/Right side flight, Height hold, Three speed switch, Headless mode, 3D roll, One key take off/landing, Throw to fly, Shake to start, Interactive sensing control. 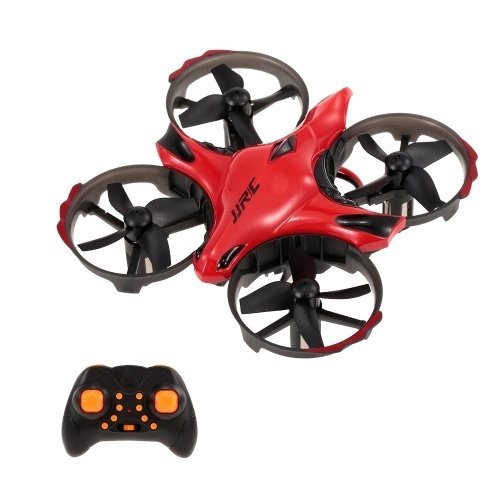 2.4G and infrared sensing 4CH 6-aixs gyro pocket drone. 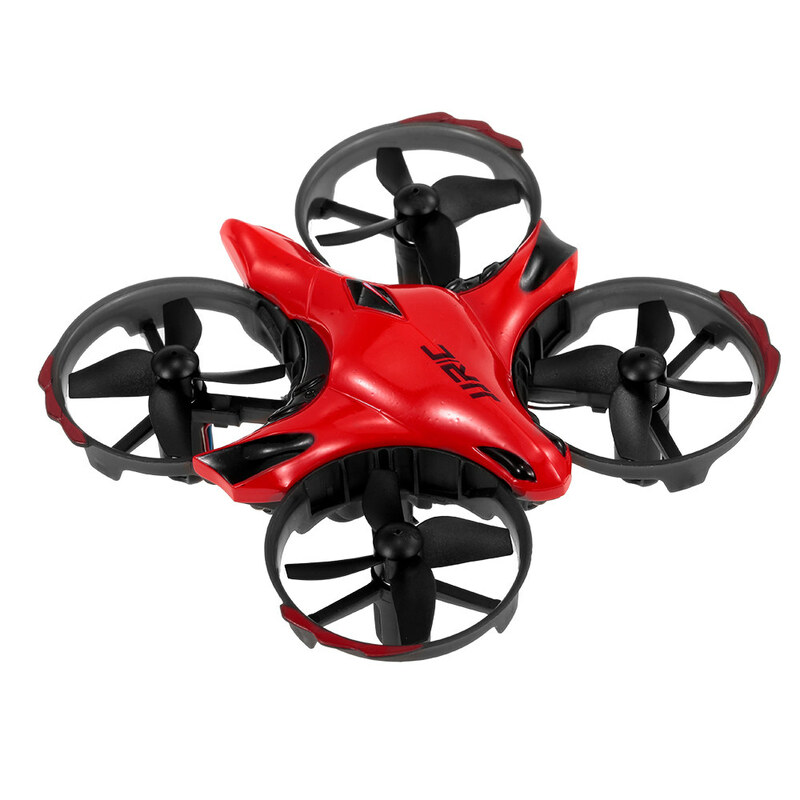 Small size and light weight, the pocket drone can let you experience the joy of flying anywhere. Throw to fly: Just turn on the drone and pairing, throw it in the air to start your journey. Shake to start: After completely pairing the drone, shake the aircraft to energize the propellers. It has the function of 360° stunt flip, three-speed mode, one-key take off/landing etc. Altitude hold function provide a stable flight for beginners With attractive headless mode, completely solving pilot loss-of-orientation problems.